Never Lose Your Edge! With the Piranta and Baracuta knives with the quick-change “crazy-sharp” blades, the sharpest knives for hunting, field dressing, skinning and filleting. Hunters, professional guides and wildlife officers rave about our lightweight field dressing and skinning knives with the surgically-sharp blades – blades that taxidermists have been buying from us for over 25 years. 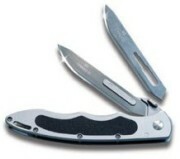 Lighten your hunting field pack with Havalon skinning knives with the “quik-change” blades. 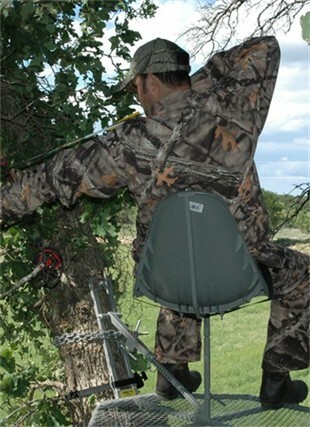 The Piranta series reduces the need to carry extra skinning knives, gut hook blades or whetstones. When the blade gets dull, just pop it off and replace it with a new one. Woodsey Too has been in business since 1997 and we take great pride in all of our products! Quality and Safety are our top priorities. 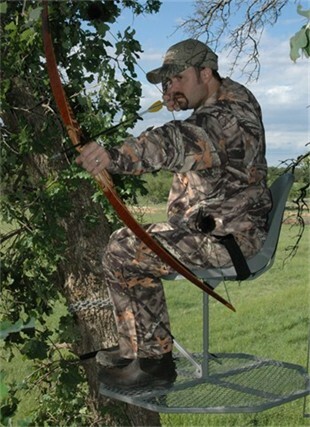 Our products are not just built to perform and last, but also to make hunting safe and comfortable for all hunters no matter their size or age. Our integrity, respect for our customers, and commitment to building the best possible products is what separates Woodsey Too from our competitors. 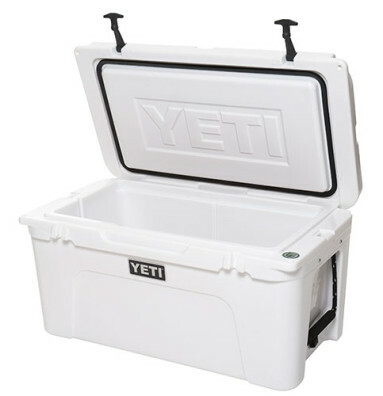 Whatever you call it…… Ice box, Ice cooler, Work cooler, Marine ice chest, Drink cooler, or Chilly bin, YETI Coolers specializes in manufacturing the best ice chest available. Whether you are working, hunting, fishing, camping, boating, tailgating, rafting, or having a barbeque, we have a large cooler range of heavy duty, well insulated, rugged coolers for your work and outdoor ice retention needs.